When we originally received a breathalyser for review our first thought was to get onto the drink and see how good or bad it looks on the device. We got home and unboxed the AlcoSense Elite 3 and glanced at the instruction manual. 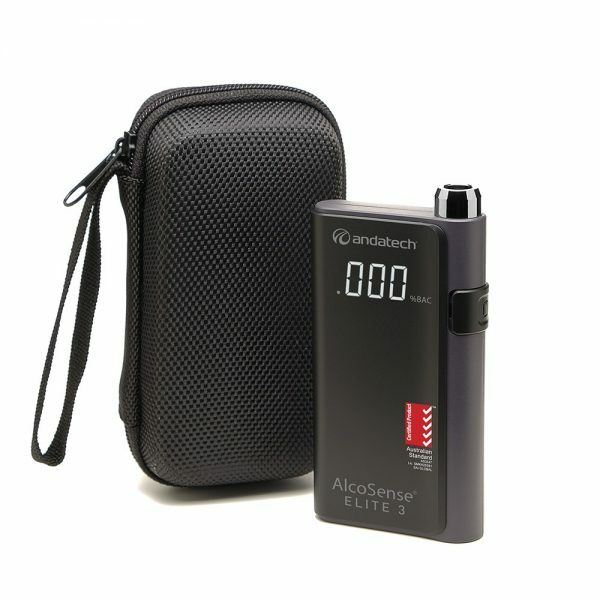 It’s the simplest gadget on the planet with a one button operation and easy process to read your Blood Alcohol Content (BAC). 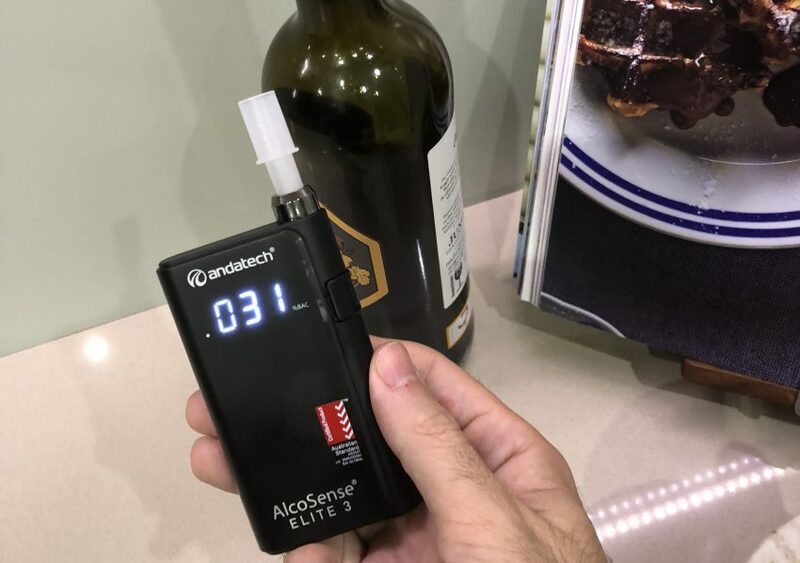 Sure, we could continue to drink and see how funny it would be to post photos of a really high reading on the device or get it to a point where it exceeds what the AlcoSense is capable of (beyond 0.2% BAC). Instead we wonder where this really could be useful. If you’re a P plater you know you can’t have any alcohol in your system, you need to read 0.0% BAC. If you were out the night before and didn’t know if you were legally okay to drive, this could give you some potential reassurance. If you ran a business where employees must have zero alcohol in their system to operate machinery or to comply with company rules in their role then random testing with one of these devices could keep your staff in line. If you are having friends over and you needed to decide whether they should sleep on the couch or safely drive home then this product could give some indication. In all three examples we say it all very loosely because we would never recommend you rely on a device like this to dictate whether you put yourself behind the wheel. Drinking and driving is one of the biggest killers on our roads. Further, the police are not going to care that your personal breathalyser says you’re under the limit and their reading shows you’re over. Their device will be the one that potentially takes you off the road. What the device does do though is provide you with some context around the impact one, two, three or four drinks has on the numbers on the screen. It may surprise you how little it takes to hit the legal limit and yes, it may just be a bit of fun to pass it around the table, especially if you’re having the same amount of beers.